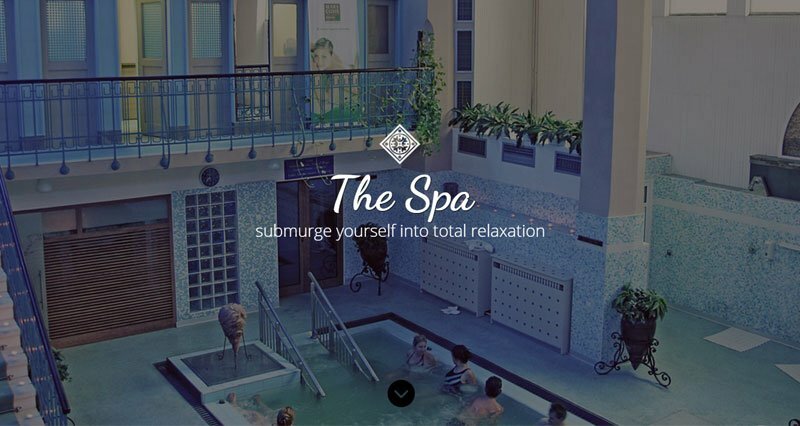 The Spa is a Free layout for your Divi theme that can be imported/loaded to your Divi library to quickly set up a 1 page spa website.. Images used are from http://pixabay.com/ so feel free to go grab your own images there or one of the other free image sites. Download the zip file by sharing on the right. Unzip the file and follow the instructions in the video. Total time for installation and configuration should be around 20 minutes.